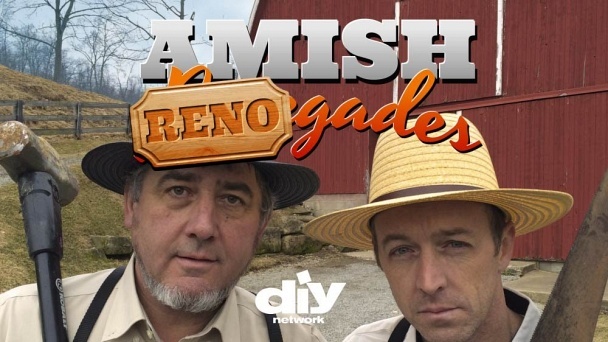 Amish RENOgades :: Show Information :: RabbitTV GO! Master craftsmen Robert and Albert from Vanilla Ice Goes Amish are fish out of water when they travel across the country to work on home improvement projects. From the big city of Chicago to the bright lights of Las Vegas and the beaches of Southern California, it's a brave new world tackling modern tasks like managing social media and driving a car. Find out what happens to them when they leave Amish country and take their talents on the road.